France is indeed the capital of Arts. Here the density of Paris antique galleries is the biggest in Europe. 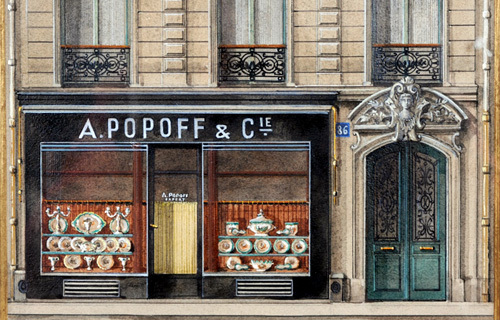 Passing by the prestigious Faubourg-Saint-Honoré street call in to the Galerie Popoff & Cie that was founded by a Russian officer Alexander A. Popov in 1920 who stayed in Paris after the First World War. And in the Saint-Germain district, the area of the artistic and antique galleries and coffeehouses, museums where one can buy Russian Art and the art of XXth century, remember to visit the "Petrushka" gallery. Well, another remarkable Paris antique centre is Louvre des Antiquaires near the Louvre museum. Here are more than 200 galleries having their own specialisation. Many city galleries one can find in the Matignon avenue. For instance the classic Galerie Cazeau-béraudière and the mould-breaking Galerie Piltzer. In the Rue de la Verrerie there are Galerie Patricia Dorfmann, Galerie Area and Galerie ASKÉO. Also you can visit the galleries around the Bastille like Galerie Yvonamor Palix (Yvonamor palix Fine Arts) etc. Certainly you need to visit the Clignancourt, one of the most famous and biggest flea market of the globe with the area almost 7 ha. This is the whole town with several streets and hundreds of little shops. 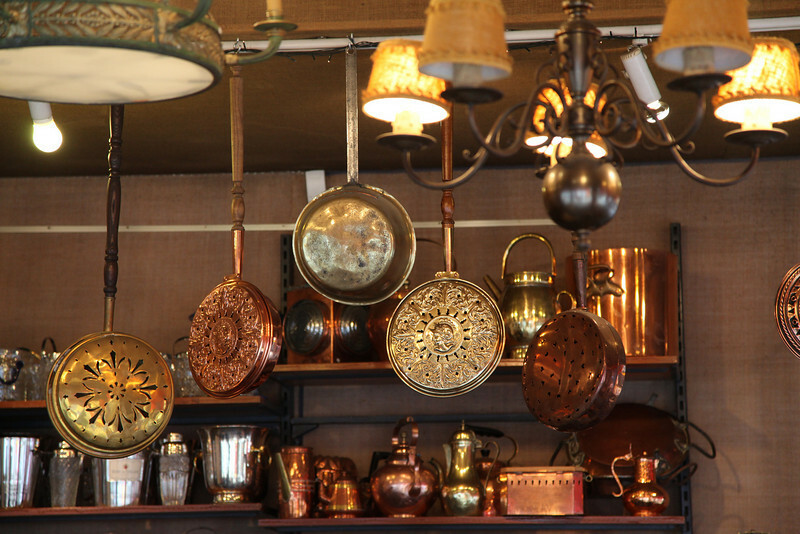 The majority of the Paris flea markets are specialized: in the Paul Bert market you fill find porcelain items and The Marche Serpette offers you modern paintings and design, the Marché Jules Vallès is engravings and photos and the Marché aux Puces St Michel offers you a great choice of utensils and music instruments. Heavy antique hunters shall leave the capital for a while and go to Bordeaux because in March and September within 2 days they have fairs of antiques there, in the Parc des Expositions, and all the antique dealers come there from different parts of France. 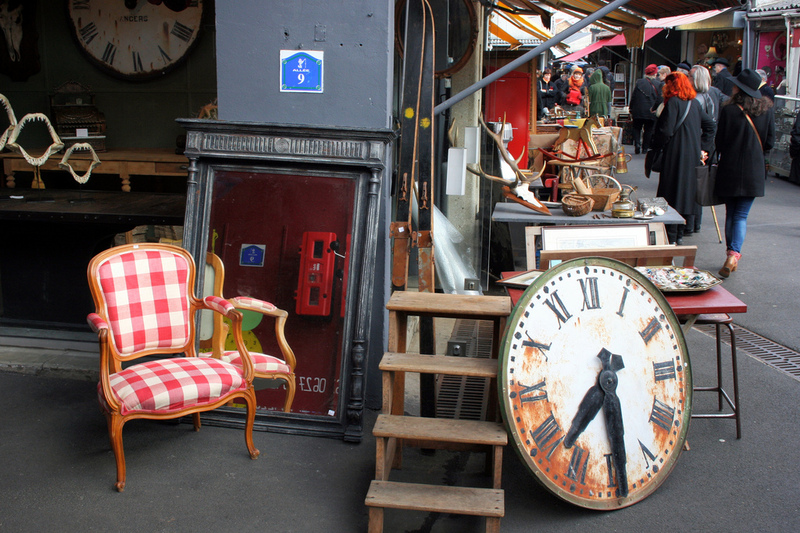 There you are offered antique pieces date to the XVIIth C. up to the early XXth C.
Dijon city, the Burgundy capital, is where yearly in the middle of the May they run an antique fair date to the antique marketplace. 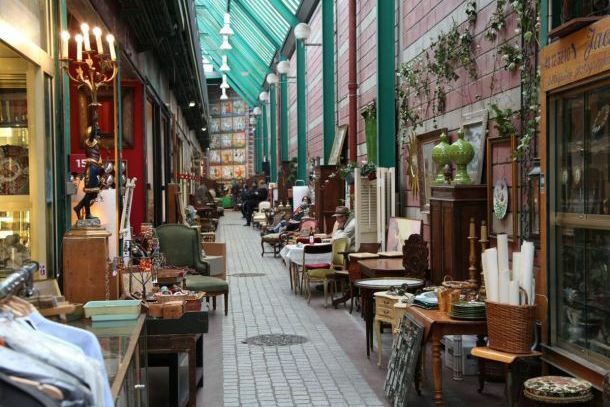 In Lille the flea markets are opened on Saturdays and Sundays from dusk till noon and in the first days off in September you can visit the widespread flea market. Every second Sunday in Limoges in the square in front of the duomo there works a market where you can find everything and especially a great deal of the well-known Limoges porcelain. And as well as the objects of applied arts that can be interesting to the designers. 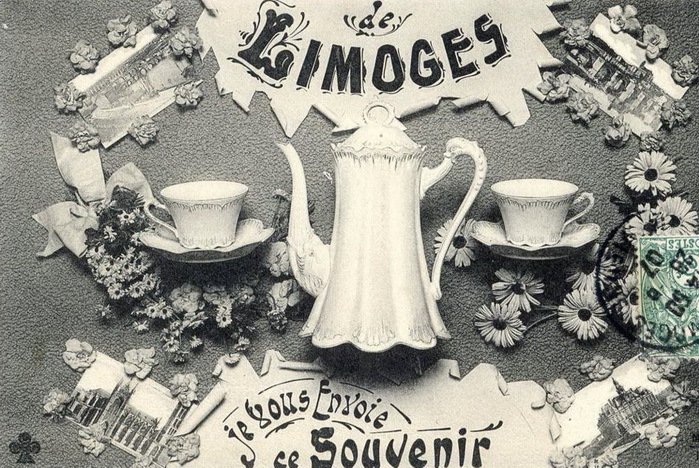 In Reims on the First Sunday of the month there opens an antique market where one can buy clothes and utensils. In Saint-Tropez in the Place des Lices there run fairs as well. Finally Toulouse where every second Monday of the month there organize a flea market of antique toys. There come collectors from all the Europe and they do not just sell or buy but exchange exhibit items.